SmokePro Pellet Grill Patio Cover 36 inch It's time to show your pellet grill and smoker how much you love it. 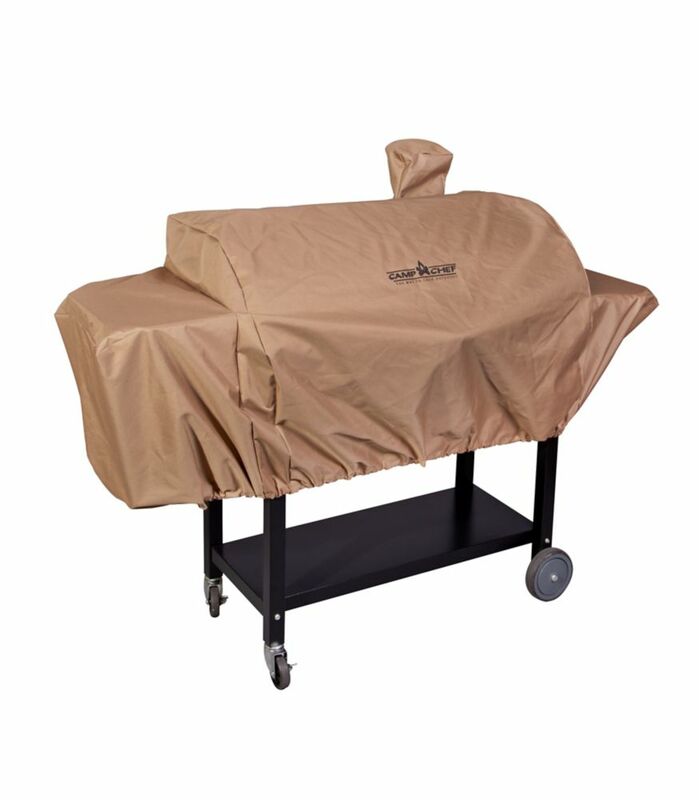 This durable, weatherresistant patio cover will keep your grill dry and protected through hot afternoons and rainy mornings, so you'll never have to worry about it leaving it out in the elements. A bungee cord sewn into the base ensures a secure fit for windy conditions, too. Snag a patio cover today; your pellet grill will thank you. SmokePro Pellet Grill Patio Cover 36 inch is rated 5.0 out of 5 by 2. Rated 5 out of 5 by Marsha Empson from Excellent Quality Fits our smoker perfectly and the quality is great. It survived recent winds of 130km/hr with no rips or tears!